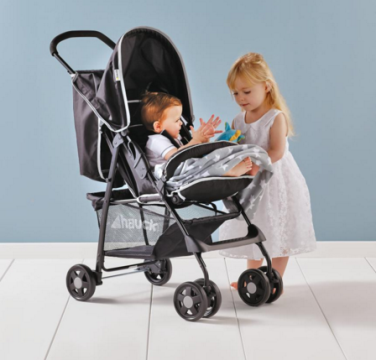 It's that time of year again when Aldi hold their baby and toddler event. 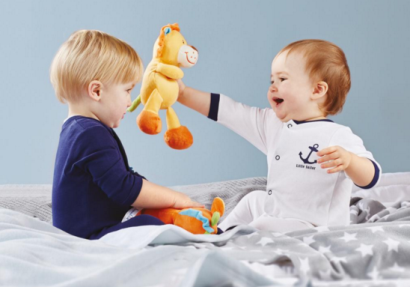 The baby and toddler event for 2016 starts tomorrow Thursday 28th January. items such as nappies and wipes as you can get jumbo boxes for £5.99. 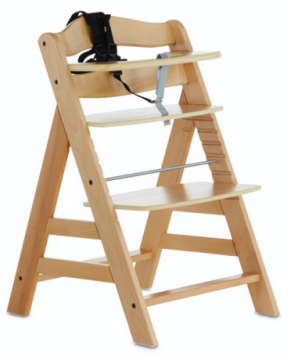 This Alpha wooden high chair (£39.99) will keep your child safe with its stable build, integrated safety bar and adjustable panels, meaning that the chair can grow with the child. Also available for meal times is a selection of bowls, cups, spoons and cutlery. a quick trip to the shops or long walks in the park. What I love about this buggy is the extra large basket which is always handy. Fitted Moses Basket Sheets (£3.99), Mamia by Hush Comfort Digital Baby Monitor (£16.99) and many more items for your bundle of joy. Teething Toys for £2.99,Bath Toys (£2.89) and Story Books (£0.99 each). reading to Blake as we are big readers and I love reading to Blake everyday. I will be heading their myself to see what there is. So I'll be definitely checking them out! If you go to the event I'd love to know what you get! The books sound good- The Jumblies and The Noisy Foxes. I bet Blake would love reading this story especially since it is so colorful too! I didn't know Aldi had such an event going on, sounds like a great time to pick up some goodies. i love that high chair! I've been looking for a similar and very expensive one for quite a while. I love Aldi's special buys, there is always something a bit different included. Its my niece's birthday soon so may have to pop in and see if there is anything for her. I went in on Thursday and didn't even see half of this stuff! Looks great!